Another film to keep your eyes peeled for is this comedy thriller about a small town that becomes zombie infested! But have no fear, someone who the whole town (possibly the world) can depend on is the misunderstood local boy Norman. Now, Norman is able to talk to the dead. That would be cool and safe if all he had to do is talk to zombies, but he'll also have to take on ghosts and witches just so he can save his town from a centuries-old curse. I can already sense that young Norman may find his paranormal activities pushed to the limits! Good luck, Normy! 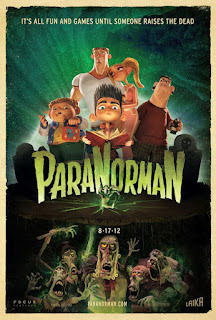 ParaNorman will be released August 17th, 2012! Looks pretty fun! 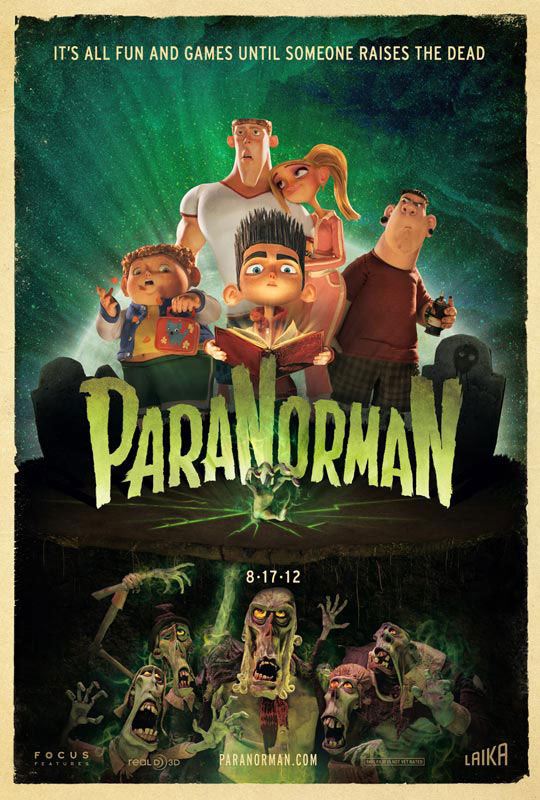 Will have to see with my cousin when it hits theaters! Very cool! I can't wait to check it out. 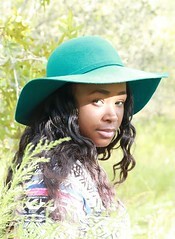 Upcoming Horrors for March 2012!